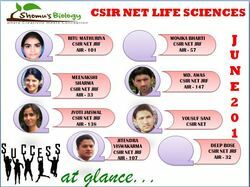 Are you trying to crack CSIR NET life sciences since a couple of years!!! Going through a bunch of study materials and sample papers still not working in examination hall. Believe me friends only the bookish knowledge is not enough to achieve the gateway life science research. So what else you are looking for!! Once again your friend and guide Shomu’s biology, India’s best FREE educational portal that covers the undergraduate as well as postgraduate level of biology with over 2300 video lectures, 520000 subscribers and over "100" million views , is here for you. 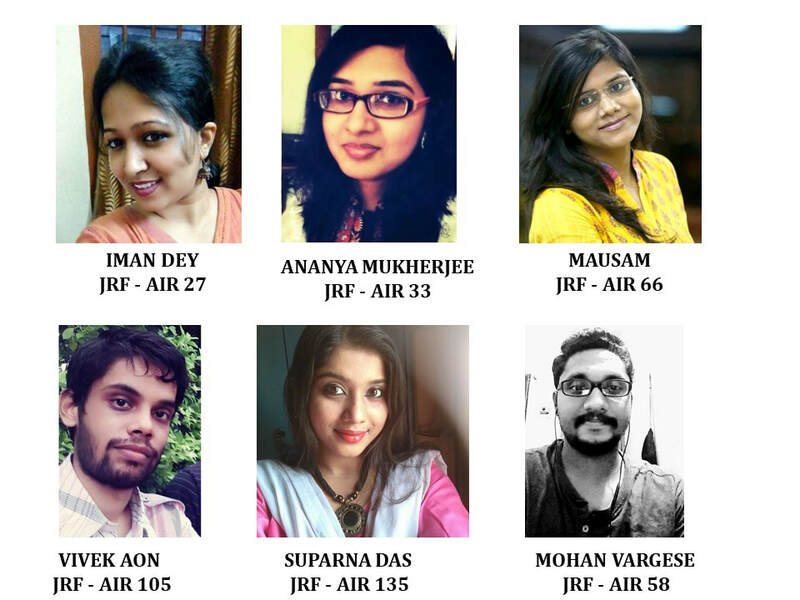 Payment Link for the complete fees of Rs. 14000. Please click the button below and pay the fees with debit card, credit card or net banking. NOTE: Rs. 300 will be charged extra if you pay with this button as the card handling charges by PayU Money. ​NOTE: No refund of the paid fees are allowed after the registration. Classes will be on Tuesday and Wednesday from 7pm to 9 pm IST. Shomu’s Biology offers online coaching for CSIR NET life sciences for maximum of 50 students. We will not uptake more than 75 students per batch. These positions are completely open on first come first serve basis. As we receive more than 1000 responses it’s a bit competitive to join. So hurry up before someone else joins before you. for a 6 month course with over 80 hours of lecture. Plus you are going to get all the CSIR NET study materials Hard copy Book FREE with this course. Shomu’s best selling The “CSIR NET lecture DVD” that contains CSIR NET preparation guide with over 80 hours of classroom coaching lectures worth Rs 9900 is completely FREE with this course. So it’s a double bonanza for you. ​​NOTE: No refund of the paid fees are allowed after the registration. How to pay Fees for the coaching registration? You have to submit Rs 14000 at the time of registration in advance. This money will confirm your registration with us for the CSIR NET June 2019 batch. 2. After the successful payment, you will receive a payment confirmation receipt from us that will work as your proof of the payment for upcoming 6 months. 3. You will also receive a welcome email with all the details regarding our coaching including the course calendar and CSIR NET suggestions for June 2019 NET exam plus eBook links to all the chapters we need to learn as a welcome kit. So you are requested to submit Rs 14000 at the time of registration in advance. This money will confirm your registration with us for the CSIR NET June 2019 batch. How the classes will be conducted ? "All the classes will be recorded and we will send you the link of EACH RECORDED CLASS INCLUDING THE TOPICS COVERED WITH STUDY MATERIALS for the future study." So, if you miss any class for any reason, you can always watch that lecture at your leisure time. Never thought learning would be that much easy huh!! Plus these coaching classes will be delivered by Suman Bhattacharjee, the YouTube guru in Biological sciences with over 2300 lectures delivered worldwide with extensive knowledge of subject including bold presentation skills and high order commanding sense as a public speaker. Want to know more about him? How to join the class ? 1. Each day of class we will send you a link in email, you need to click on that link and then you need to put your name in the place of “screen name” that’s it. 2. Then you will be added to the class. You don't need any software any installation at all. 3. Remember, for each class there will be a separate link and we will send specific link to each class on the day of the class in your email. Payment receipt after the payment is done will be sufficient. Then just sit back and enjoy the coaching classes from home. Join Our CSIR NET life science coaching today and start seeing the progress. 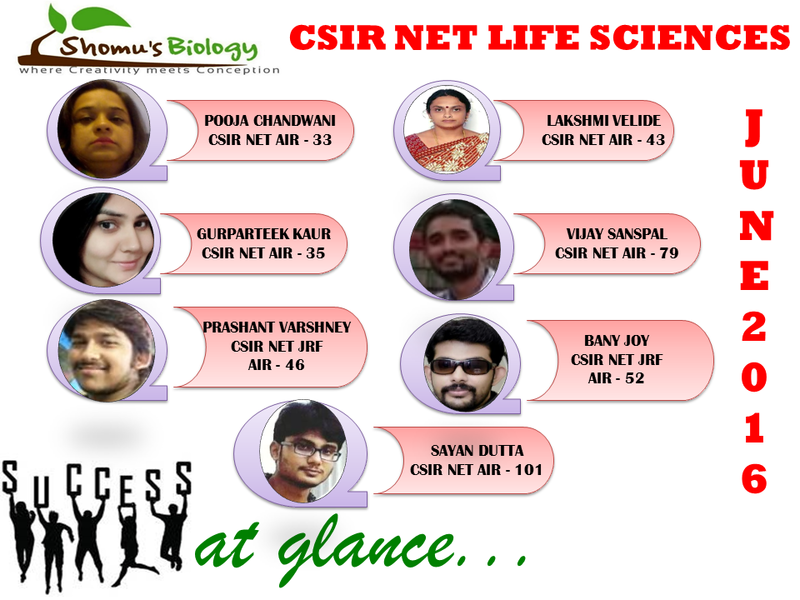 In our CSIR NET life science coaching, we present the simple tips and suggestions of CSIR NET life sciences that help the hard working and intelligent aspirants like you to get chance in respective field of life science research and achieving your goal of life. Already thousands of young faces are getting benefits online from Shomu’s biology lectures which not only try to build the concepts of core biology but also allow sharing these videos lectures at absolutely free of cost. 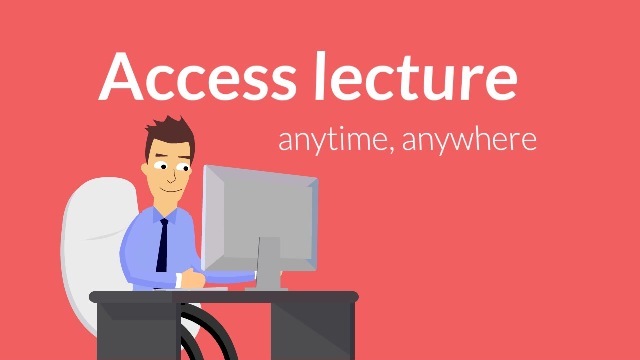 You can also use these FREE video lecture resources for the preparation of CSIR NET life sciences exam on your own but an extra guidance is always better. 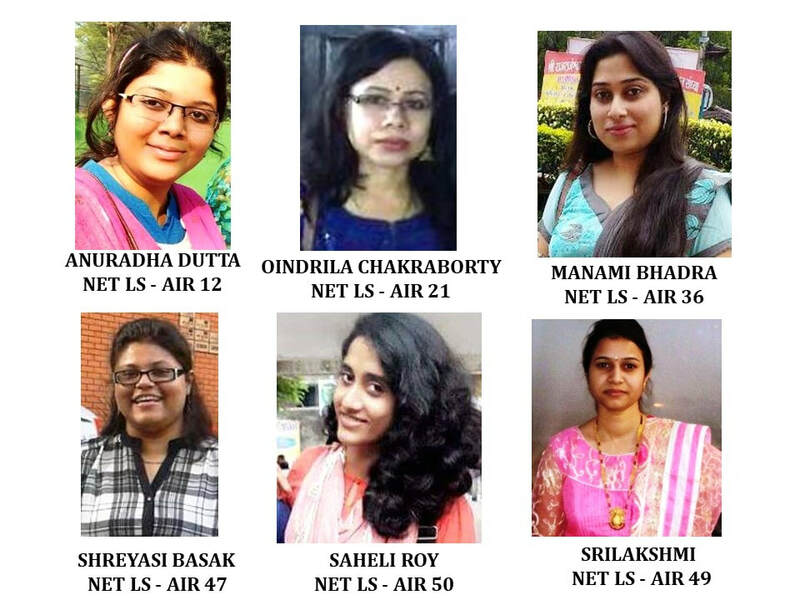 So guys think a bit before going somewhere else again ….and for the first time join the coaching of your very much familiar online face Suman Bhattacharjee’s CSIR NET life science coaching online.